Kevin Harris works primarily with hospitals to access, integrate and leverage their data in ways that improve desired outcomes. With over 20 years of leadership experience, Harris brings a demonstrated track record of success with particular expertise in bringing new products and services to market. Passionate about sustainable growth, he creates strategic and operational partnerships tied to metrics that bring top to bottom organizational transparency. 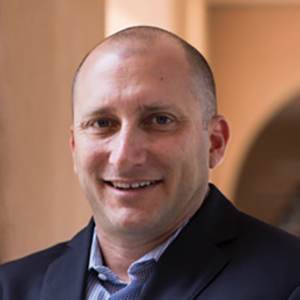 Prior to working at CureMetrix, Harris held multiple leadership roles with Silicon Space, Insurance Company of the West, The San Diego Foundation, SharePoint 360, and REEL Qualified. He is an active member of the San Diego community and serves on the boards of Kids Korps USA, Voices for Children, Inc., the San Diego Regional Economic Development Corporation, and on the Board of Governors for The San Diego Foundation. CureMetrix is developing CAD that Works® to empower radiologists, support their patients and reduce costs while improving clinical outcomes. The company is developing physics-based artificial intelligence solutions to help radiologists get more accurate readings of breast images.